ALGER COUNTY, MI-- Officials have released the name of a man killed in an Alger County house fire last month. On July 14 Michigan State Police from the Munising Detachment were dispatched to a home on ET road. 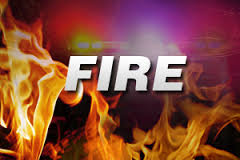 Troopers were called after the Rock River Township Fire Department found human remains in the structure after a fire was extinguished. Troopers say the remains have been identified as Joseph Roop, 61, of Eben Junction. The identification was made through DNA analysis. Officials say the cause of the fire is undetermined, but foul play is not suspected. AUTRAIN TOWNSHIP, MI-- Michigan State Police have released the name of a man who drowned Sunday in a boating accident in AuTrain Township. 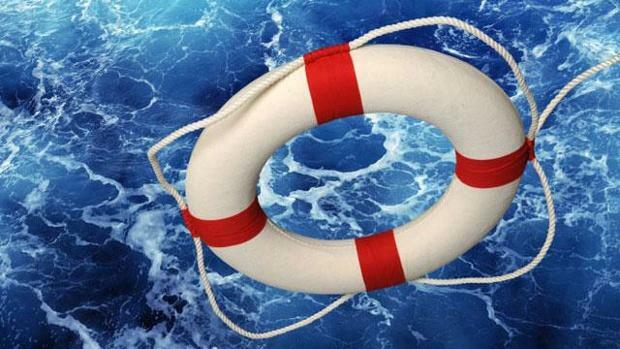 Troopers from the Munising detachment say Robert Louis, 59, of downstate Lake Orion drowned when the 19-foot wooden boat he and six others were in tipped over. Louis tried to swim for the boat and wasn’t seen again. The others were rescued by a group in a pontoon boat in the area. The pontoon went back to where the accident occurred but couldn’t find Louis. The Alger County Dive Team recovered his body Monday around 3 p.m.
UPDATE, 8/15/17: Police say the group was not in a pontoon, but in a wooden boat. The six survivors were rescued by a group that was on a pontoon boat in the area. 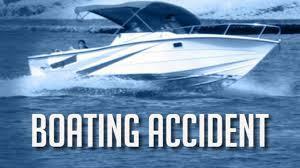 UPDATE: Troopers say the body of the boater was recovered around 3:30 p.m. Monday near where the accident occurred. No other information is available at this time. MUNISING, MI-- An Alger County man is in jail on sexual abuse charges. Michigan State Police from the Munising Detachment arrested Matthew Jaqua, 39, of Chatham on six counts of 1st degree criminal sexual conduct. Each count is punishable by up to life in prison. 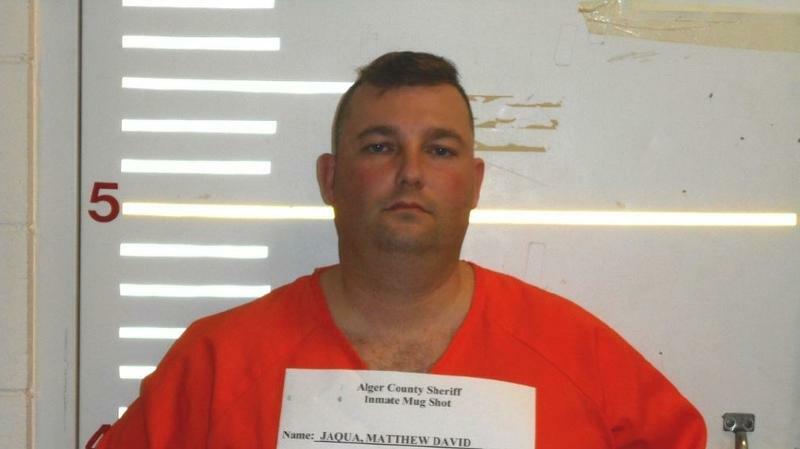 Jaqua remains lodged in the Alger County Jail on a $100,000 cash bond. A preliminary hearing is set for February 23 in 93rd District Court. MUNISING, MI-- Four people are lodged in the Alger County Jail on drug charges stemming from a Saturday night bust in Munising. State Police and detectives from the Upper Peninsula Substance Enforcement Team served a search warrant at 721 West Superior Street and discovered an active meth lab. 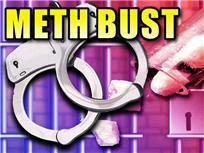 UPSET seized the hazardous materials and took them to a secure holding facility. Three men and one woman were arrested at the residence and jailed on charges relating to the manufacture and possession of meth. Their names have not yet been released. 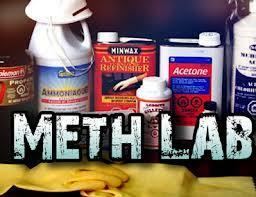 MUNISING, MI-- Authorities have released the names of four Alger County residents arrested when police found a meth lab in their vehicle. On Tuesday troopers from the Munising detachment stopped the vehicle for a traffic violation and discovered a mobile “one-pot” cook. UPSET detectives were called to collect and dispose of the components. 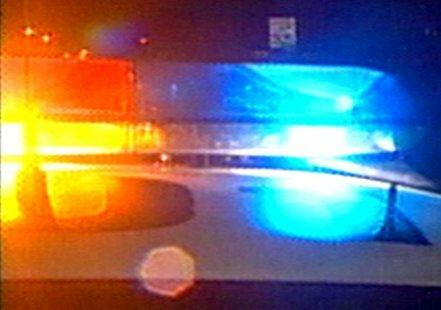 SHINGLETON, MI-- A 17-year-old Shingleton male and 18-year-old Munising man are in custody following the attempted break-in of a Shingleton business. Sunday around 4:10 a.m. troopers from the Munising Detachment were called to the Oasis Gas Station for a B&E in progress.